Our oh-so-gentle plant-based body wash lathers beautifully and rinses clean to leave your skin feeling wonderfully revived. 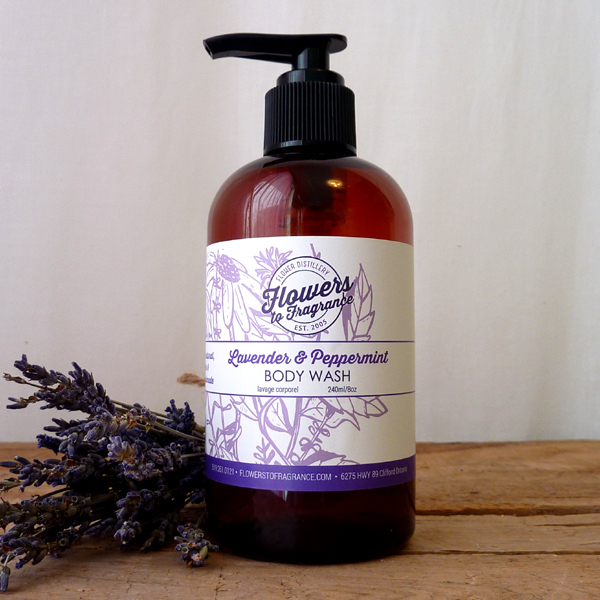 Our Invigorating Lavender and Peppermint Body Wash is a daily wake-up call for your senses. 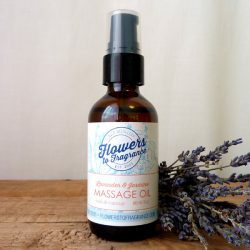 Plant-derived foaming agents enhanced with a revitalizing blend of detoxifying Peppermint and anti-bacterial properties of Lavender essential oils ensure our body wash leaves skin tingling, clean and fresh all over. 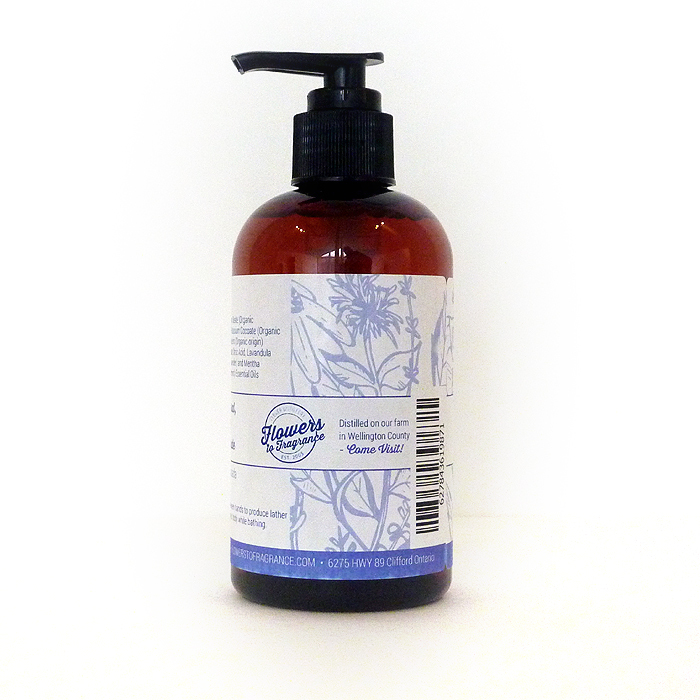 This is a concentrated body wash formula – for best results use pea size amounts. 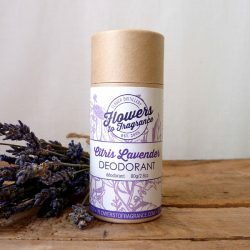 Be the first to review “Body Wash – Lavender Peppermint” Click here to cancel reply.